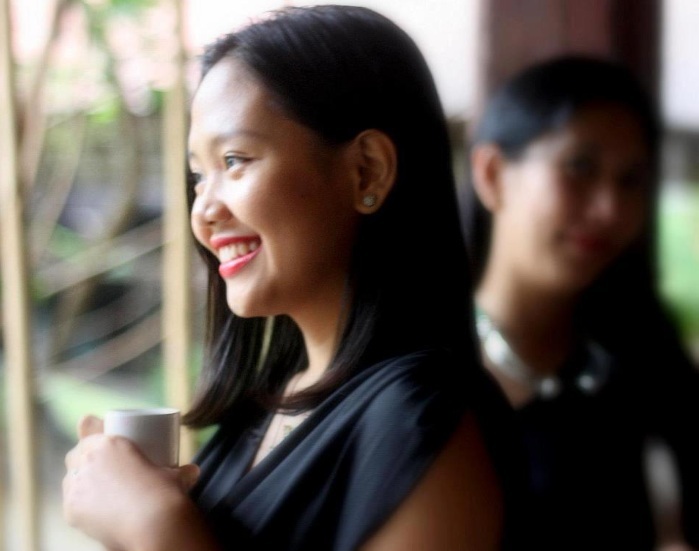 Human Nature's Aycee Ursua never expected to discover her passion in a social enterprise, but it was a beautiful twist of fate. Aycee’s journey that led her towards becoming a part of Human Nature is something she considers a beautiful twist of fate. 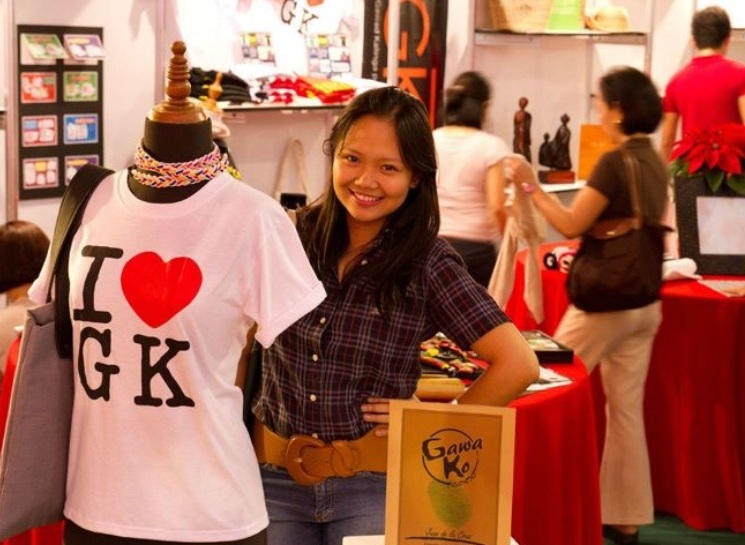 As an Applied Corporate Management graduate from De La Salle University, she never expected to discover her passion by working in a local social enterprise. Upon graduation, Aycee found herself at a crossroads between starting a new chapter of her life in the U.S. or staying to work for one of the global industry giants. Undecided, she decided to use the time to think things through while working for Gawad Kalinga. What initially was supposed to be a part-time, project-based gig based on a spontaneous decision was a great turning point for Aycee. After helping out at a Christmas bazaar, Aycee continued to serve and teach. It sparked her passion for service and made her realize that while she wanted to be part of the corporate world, she also wanted to be able to serve at the same time. The perfect opportunity arose when Aycee heard about an opening at Human Nature. The realization that she could still be on a marketing career track while fulfilling her dream of service was a dream come true! Now, as a category manager for Baby and Kids Care. Aycee has also enthusiastically taken on a new category and an exciting challenge: the Social Enterprise category. Through the Social Enterprise Category, Aycee hopes to prove that for the Philippines to grow as a nation, we need more social entrepreneurs and businesses with a heart to serve the society, to uplift the poor, and to practice profit optimization rather than profit maximization. She has faith that if we all commit to this vision as well as practice "Walang Iwanan", we will one day see all Filipinos cross the finish line with us. For her, the future is truly bright and she has made it her life mission to blaze a trail for others to follow - without leaving anyone behind - just the way she was taught at the beginning of her journey. Do YOU also dream of becoming a social catalyst in helping create a world-class Philippines? Ignite that spark and start being the change you were meant to be. Visit our Careers page to find out where your passion lies!